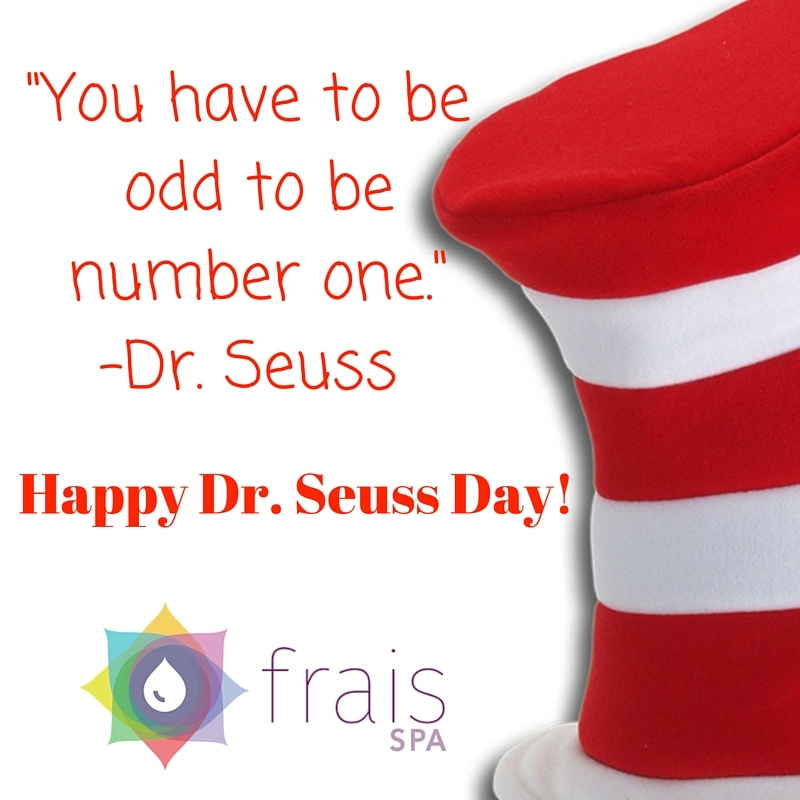 Happy Dr. Seuss Day 2016! Happy Dr. Seuss Day Mar. 2nd 2016!